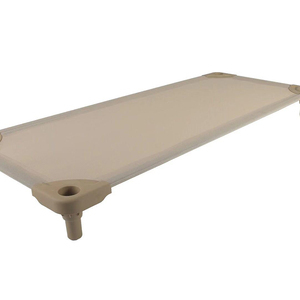 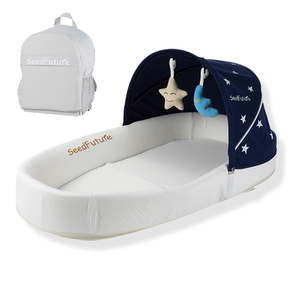 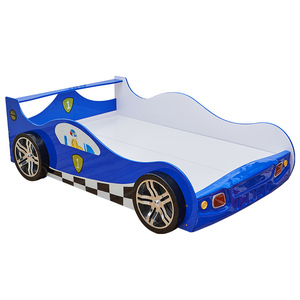 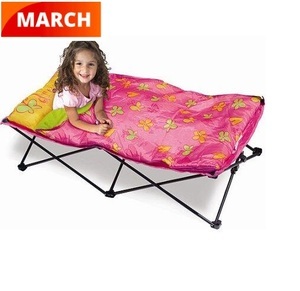 Foshan Colleen Children Furniture Technology Co., Ltd.
Alibaba.com offers 5,825 kids cot bed products. 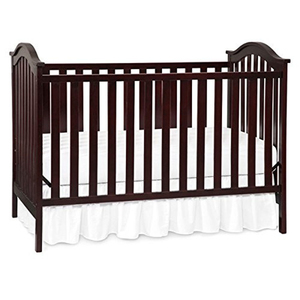 About 42% of these are baby cribs, 13% are children beds, and 2% are hospital beds. 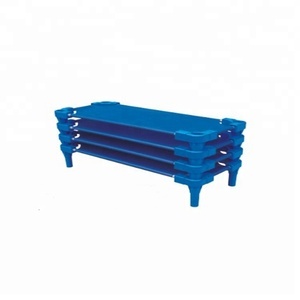 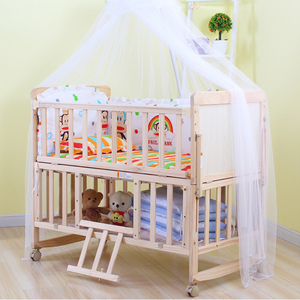 There are 5,828 kids cot bed suppliers, mainly located in Asia. 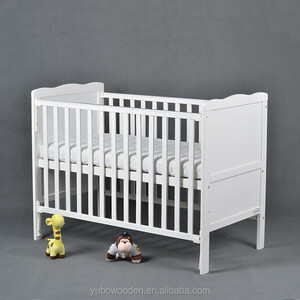 The top supplying countries are China (Mainland), Turkey, and India, which supply 98%, 1%, and 1% of kids cot bed respectively. 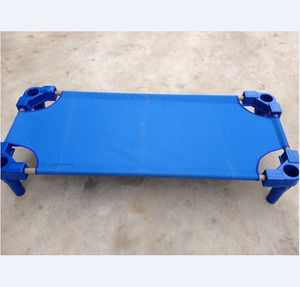 You can ensure product safety by selecting from certified suppliers, including 1,050 with ISO9001, 721 with Other, and 243 with ISO14001 certification.